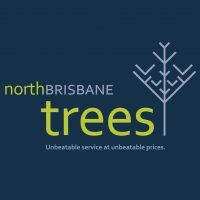 Started as a family business 30 years ago, Glenn Walton, joined Brisbane Tree Experts as soon as he was legally able to do so! 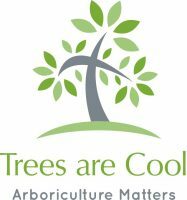 (Just like the Crocodile Hunter, Glenn was watching and learning from his dad from a very young age, tree expertise runs in his blood). 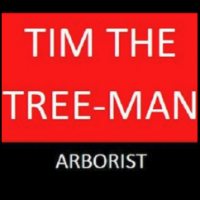 Glenn took over the reins in 2011 and is now owner and Director of Brisbane Tree Experts. 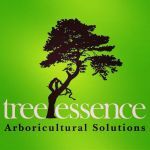 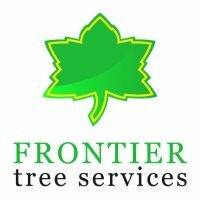 He oversees the day-to-day operations of Brisbane Tree Experts, ensuring the delivery of prompt, reliable and efficient tree services.